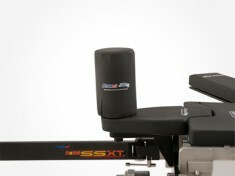 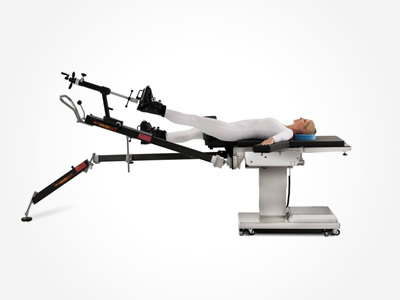 A Platform designed for the Anterior Approach Total Hip Arthroplasty (AATHA) and Hip Arthroscopy easily mounted to most general surgery tables, the Hana SSXT® provides patient positioning that enables the surgeon to replace the hip through a single anterior incision without detachment of muscle from the pelvis or the femur. 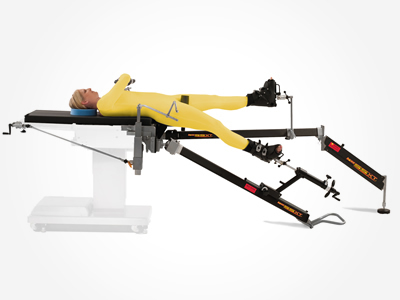 Hana SSXT® allows for the safe hyperextension, abduction, adduction and external rotation of the leg required for the AA THA procedure. 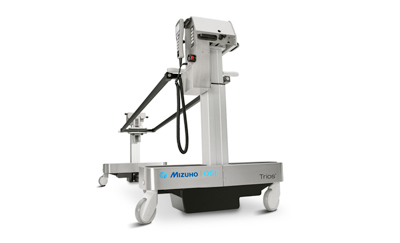 The Anterior Approach to total hip Arthroplasty (AA THA) has become the procedure of choice for many surgeons and patients alike. 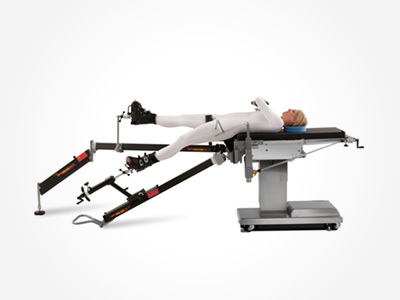 Since 2005, the Hana® Orthopedic Table has been used to successfully position patients in thousands of these procedures. 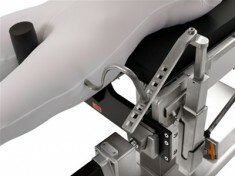 Knowing it is a vital instrument for the procedure, surgeons are reluctant to attempt the AA THA without a Hana® table. the Hana SSXT® now offers many of the features from the full Hana® Table and is available to expand the capability of your general surgery table to successfully perform AA THA.